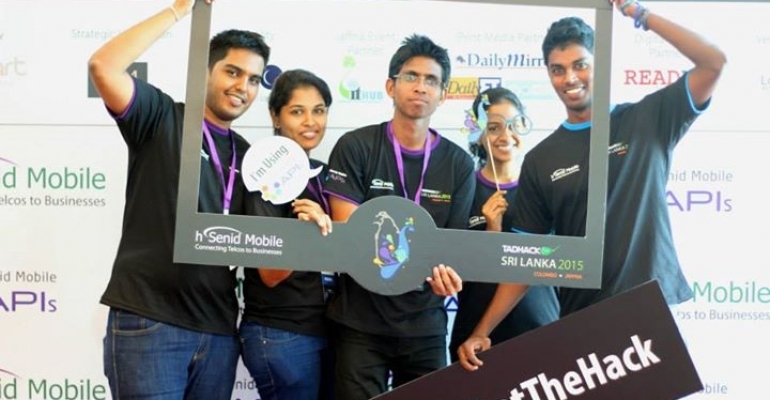 hSenid Mobile Solutions proudly hosted TADHack 2015, the biggest International Telco Application Development Hackathon which was successfully held on 13th & 14th of June bringing numerous innovative and creative ideas in to limelight. 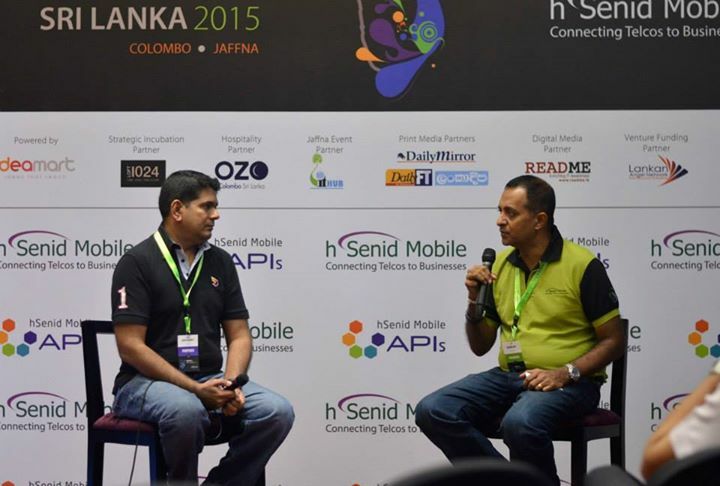 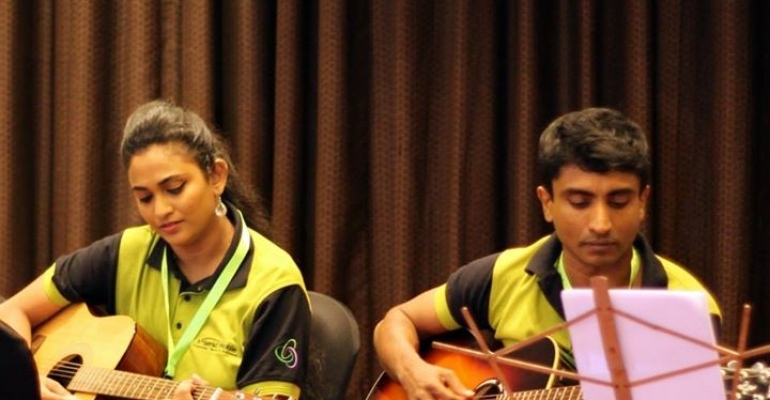 hSenid Mobile hosted the event for the second time in Sri Lanka, extending it into 2 satellite events; Colombo & Jaffna and also hosted the event in Bangladesh as well, while the global event took place simultaneously in 15 locations across 11 countries around the world. 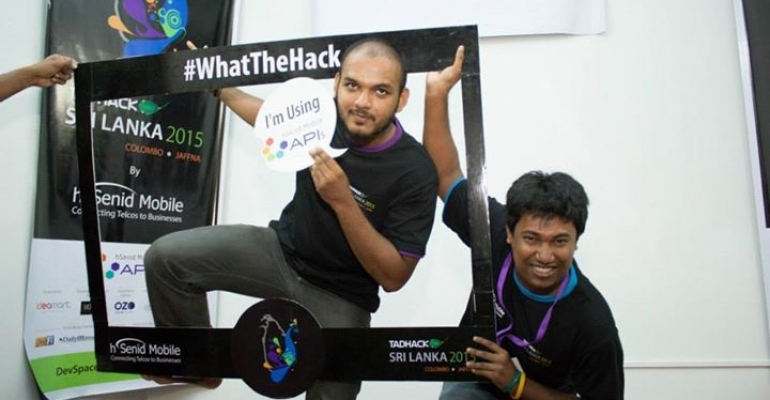 Over 500 registered participants representing over 150 teams flocked around TADHack Sri Lanka out of which 15 teams for Colombo and 5 teams for Jaffna were chosen to compete for the global prize pot of USD 36,000.  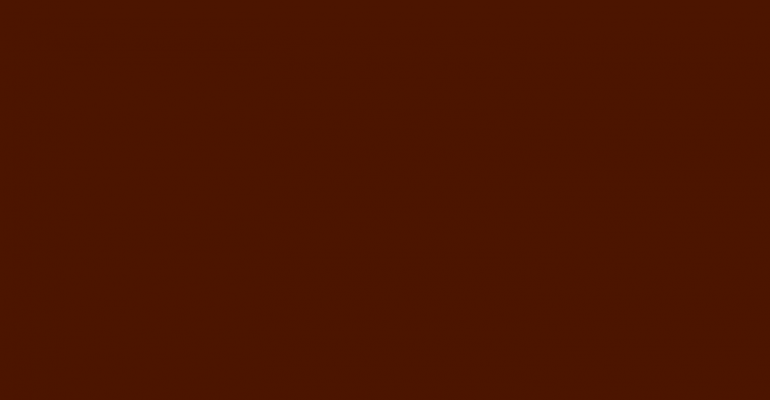 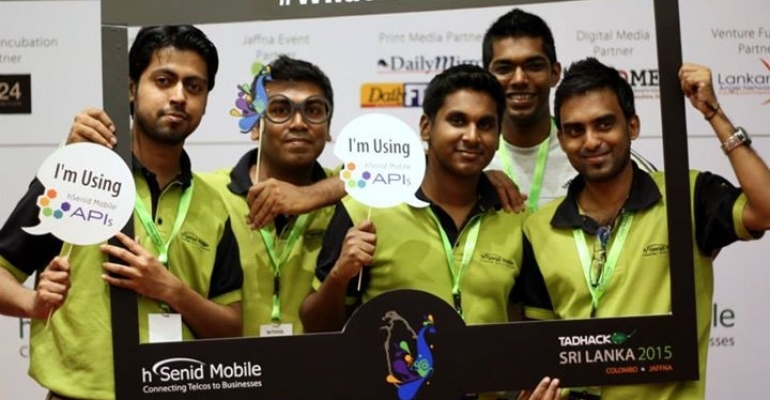 This time it was open to the developer community as well as to the corporate sector adding more variety and competition. 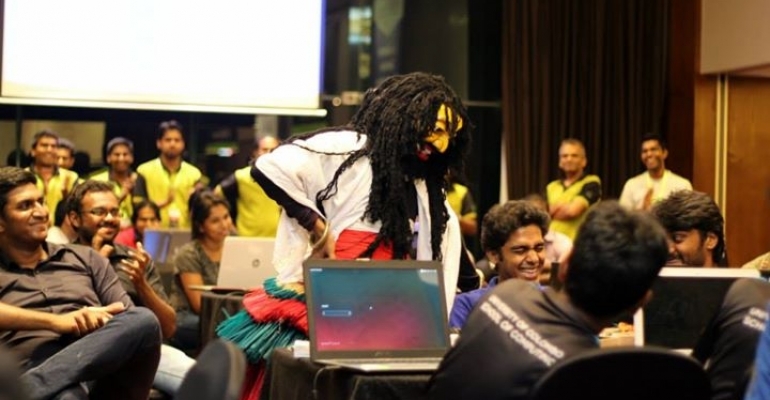 TADHack 2015 was kicked off after a brief keynote address by Dinesh Saparamadu, CEO of hSenid Mobile Solutions and Anthony Rodrigo, CIO of Dialog Axiata and the event was a perfect blend of both fun filled activities like the paduru party where the hackers sang along with the hSenidians; as well as traditional items like the Salu Paliya (Comical Devil Act) and the peacock dance to go with this year’s theme. 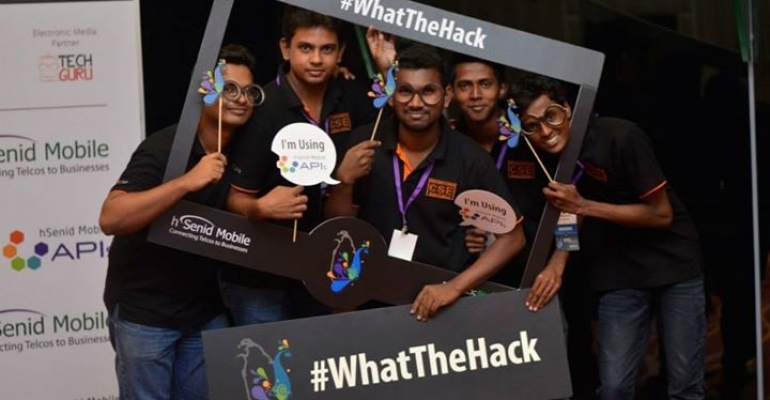 Team M-Park who came up with an amazing IoT enabled car park reservation system, intended to save peoples’ fuel, time and money, won the first placegrand prize of USD 1000 while project eCarry by Paradox who came up with on-demand ad hoc courier service ‘e-Carry’, utilizing empty space in vehicles grabbed the prize for first runners up. 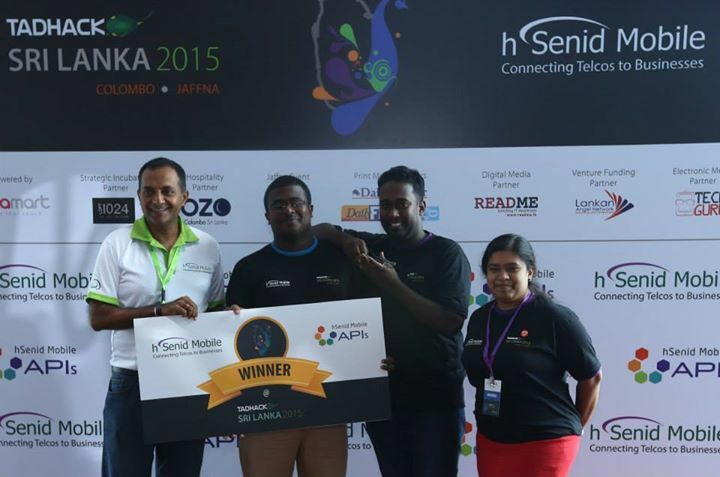 The Greeen Team showcased an IoT enabled waste management solution and secured the place of second runners up! 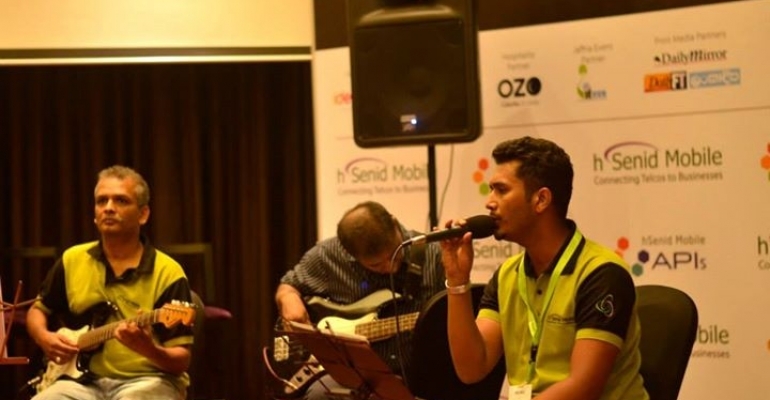 Several other teams were also given the opportunity to pitch to the Lanka Angel Network, the event’s venture funding partner, for funding, and to the LOFT 1024, the event’s incubation partner, for office space and mentoring opportunities at LOFT 1024. 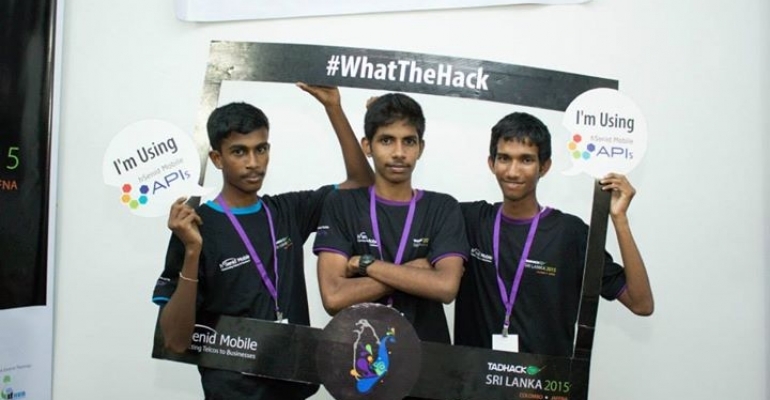 Among the five teams hacked in Bandgladesh, Team Comp_EX won the $1k location prize for their application providing on demand services for finding Repairman, Labour, Machanics and Electricians. 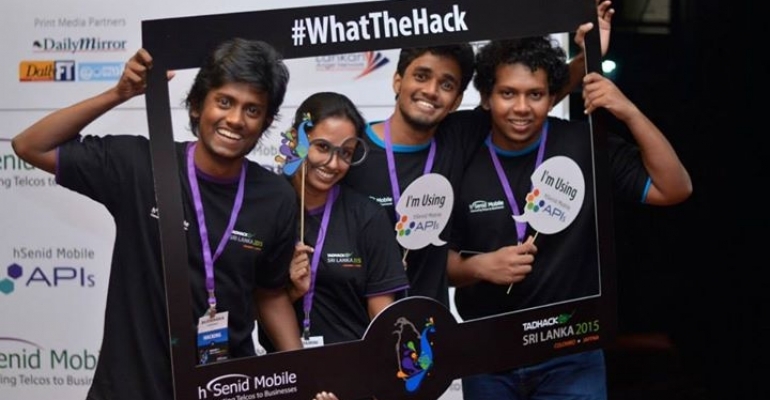 Overall, TADHack 2015 was a great success with young developers showcasing some brilliant and innovative ideas using with the latest technologies using hSenid Mobile APIs, the leader in service innovation.